Warren Street Square is a three-story, 67,000 sq ft mill-style building located on Warren Street featuring fantastic commercial space and upscale urban residential apartments. This fabulous property is in the epicenter of the bustling City of Glens Falls. Steeped in history Warren Street Square was originally built as The Joubert & White Carriage Company, building what has often been considerd one of the world’s finest carriages. Notables such as LC Tiffany, JP Morgan, John D. Rockefeller, Specer Trask, Andrew Carnegie, Henry G. Hilton, and The Queen of England, had carriages built in this building. Twenty-seven incredible apartments (see residential), class A office space or business commercial space (see commercial real estate) available to be fit up to your requirements. Give your employees bright airey space to work in, and space that your customers know you provide quality services! Glen Street Associates, headquartered in Glens Falls, New York, develops, owns and manages multifamily, commercial, office, and hospitality properties in Warren, Washington, and Saratoga Counties. We specialize in the renovation and rehabilitation of historic structures. Glen Street Associates has expertise in the acquisition of buildings, construction, leasing and management. Peter Hoffman has been involved in all aspects of real estate, including construction, leasing, and property management, for over 40 years. Since coming to the Glens Falls area, ‘building restoration’ can be added to that list. 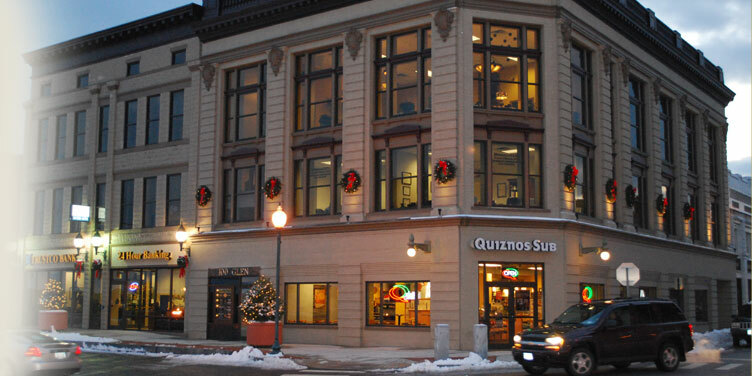 With an appreciation of the history of downtown Glens Falls, he, along with is wife Suzanne, has restored several downtown buildings adding the modern updates needed to create professional office space that is attracting tenants to the City. In addition to commercial properties, Glen Street Associates owns, leases, and manages residential rental units. Their inventory includes apartments in downtown Glens Falls as well as apartments over the river in South Glens Falls on the banks of the Hudson River. 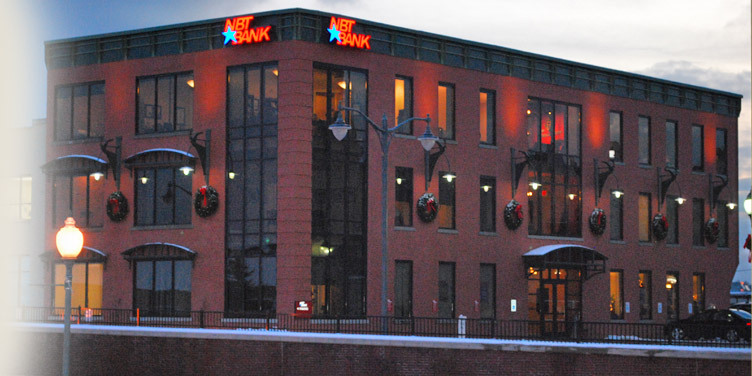 While headquartered in Glens Falls, Glen Street Associates is reaching out into the surrounding areas. They are currently expanding their apartment inventory in South Glens Falls as well as working on upcoming projects in nearby Hudson Falls.